The Commercial Cleaning Company has been established since 1998, starting out as a specialist window cleaning company. We have worked hard to build an excellent reputation for supplying the highest level of service, whilst keeping our prices at a realistic and competitive level. We can confirm our commitment to our clients by delivering consistent, high quality products and services backed by a dedicated and enthusiastic personal service and the support of a family run company. We are constantly working to establish ourselves as the most respected and sought after contract cleaning and facilities support service in Yorkshire and beyond. We act with integrity towards our staff, our clients,the community and the environment and continually look to provide the best quality experience with regards to our cleaning and our customer service. We always act with honesty, openness and do what we say we will do. We aim to meet or exceed the expectations of the client, no matter how big or small the job is. 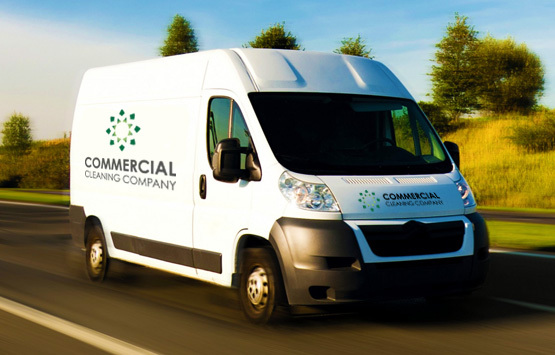 We have an experienced, passionate and enthusiastic team here at Commercial Cleaning Company, that are dedicated to providing a very professional service to our clients. We are honest, reliable and loyal in all aspects of our business. We value and respect every client we have. Through every stage of the process we ensure you're very satisfied with the job we do. We have a very close knit and friendly team of staff working for us. We understand that a happy workforce achieves the best results. We take all Health and Safety very seriously. All our staff are fully trained in this and all jobs we do are undertaken with this in mind. We work to very high standards on every job. Our experienced and reliable team will ensure that we maintain these standards always. "Commercial Cleaning Company based in York, have been a member of LaddersFree for more than 6 years, providing a reliable, trustworthy Window Cleaning Service. Continually providing a high level of service has meant that Commercial Cleaning Company have recently been awarded Preffered Supplier Status with LaddersFree. 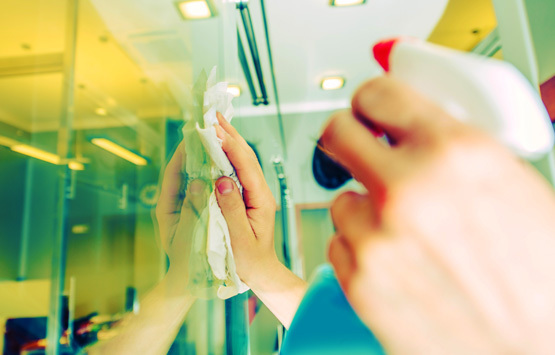 Their team of operatives carry out regular window cleaning at a variety of commercial premises including restaurants, offices and a number of shops in York and the surrounding area. LaddersFree are the UK's leading national window cleaning management company, and we are pleased to recommend and recognise Commercial Cleaning Company as one of the best cleaning companies in Yorkshire." "We've used Commercial Cleaning Company for many years and have never been let down by them. All the work undertaken is to a very high standard." "We've used Commercial Cleaning Company in many ways. Window cleaning, Pressure Washing and also their Cleaning Service. I must say that all staff are professional and nothing is too much trouble. All work carried out as directed to a high standard." Commercial Cleaning Company have cleaned our shop windows in york city centre for just over 20 years now and have never let us down. Excellent service! The Commercial Cleaning Company provide competitively priced, professional commercial cleaning services for Offices, Pubs, Clubs, Cinemas, Shops, Restaurants, Schools and other Commercial Premises.